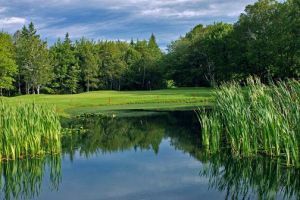 The course initially opened in 1950 as the Northside Golf and Country Club, the result of some hard work and determination by Dr. H. Davidson. 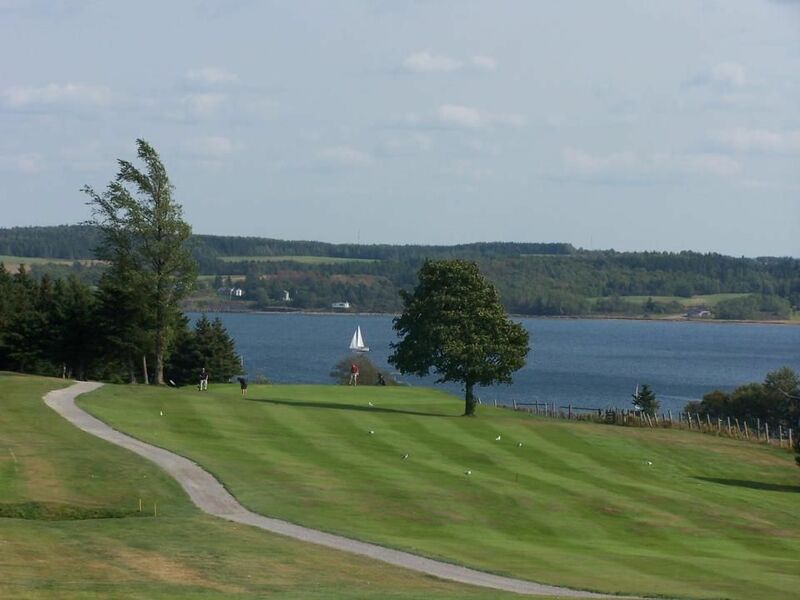 Nine holes were established on farmland overlooking the North West Arm of Sydney Harbour. A clubhouse and curling rink followed, however they were later destroyed by fire. The clubhouse was rebuilt. 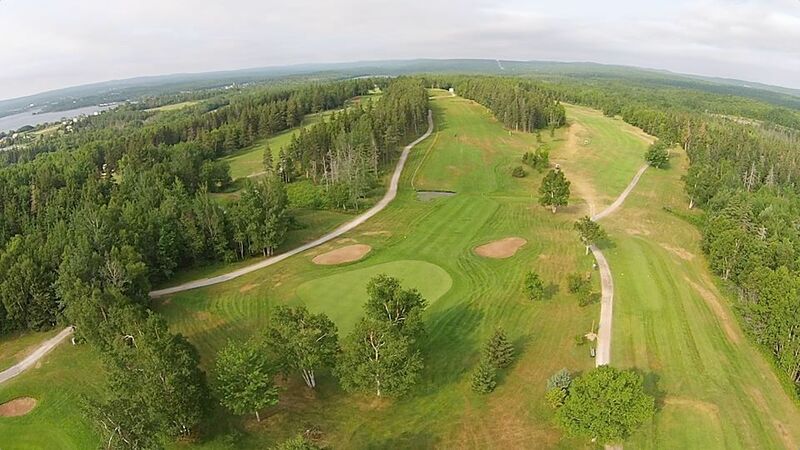 The course was expanded to 18 holes in 1992 under the guidance of well known course architect, Bob Moote. 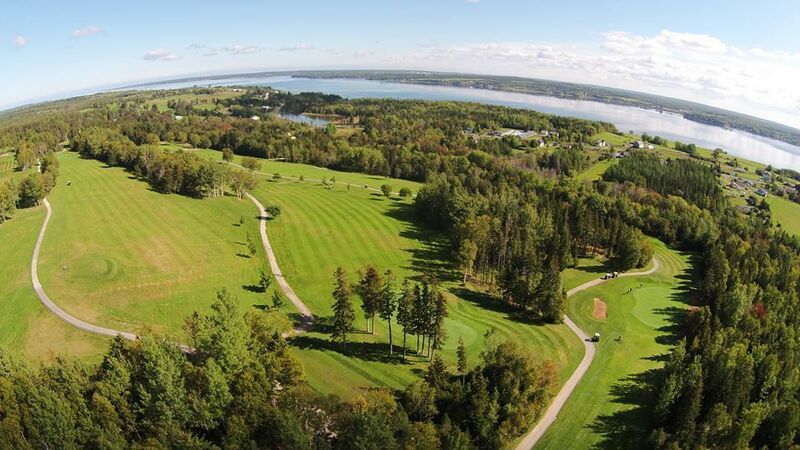 Today Seaview ranks as one of the nicest courses in the province, with rolling hills and great views of the surrounding country side. 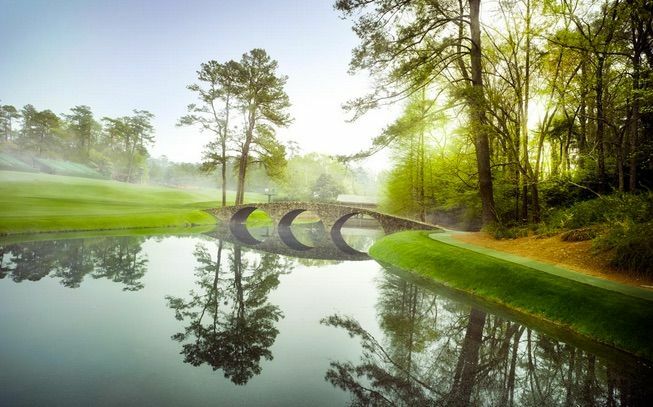 It is also a challenging course with water hazards and bunkers in play on many of the holes. 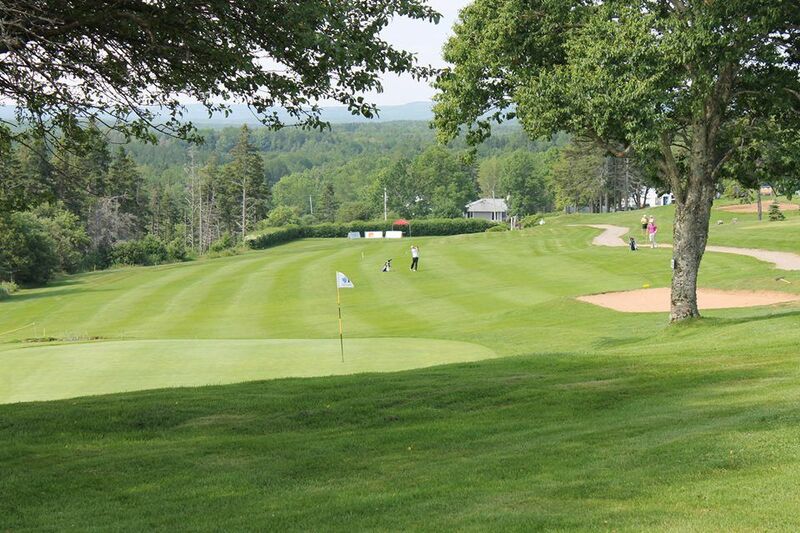 Even though many of the initial holes are open, accurate tee shots are required for most of the course. 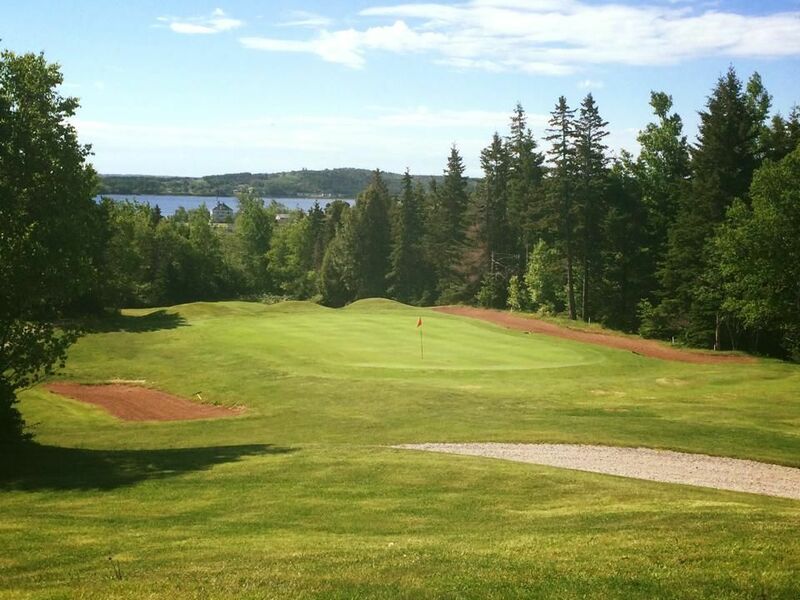 Seaview Golf & Country Club is not yet in our pool of Golf Courses for orders.